The village of Molca is a picturesque village with a typical rural architecture and village houses. It consists of four small settlements - Dolna, Prostredna, Horna and Mala Molca. 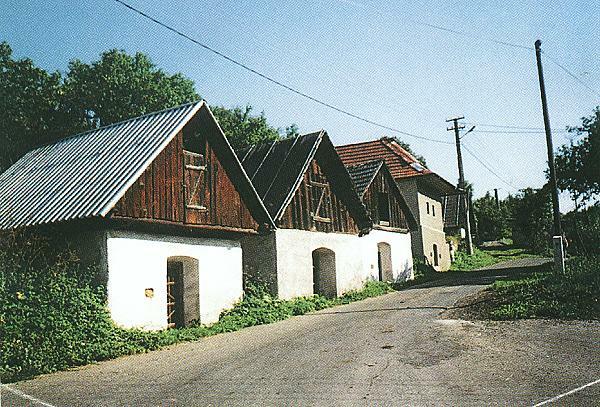 The road from Salkova which is a part of Banska Bystrica goes directly to Molca. This village is known since Middle Age. In 1953, 516 coins were found in the clay pot in the nearby cave. All coins were made after 1706 and had pictures of Leopold I., Frantisek Rakoczy etc. In 1987, the European Championship in Motocros took place in Molca and it certainly was one of the biggest evens in the village. The area around the village is very nice, a few footpaths can give you an opportunity for walking. The village is situated in the northern part of Zvolenska vrchovina (Zvolen's highlands) where a little stream found his path.